We’ve spent the year 2016 here on Earth travelling 584 million miles around the Sun. That great distance has been traversed over all 365 days and we’ll be doing the same again in 2017. During the last annual cycle we have had our first full year operating under the apogii name and have loved the support from friends, associates and clients during this time. If you haven’t been marked out already – thank you! Listening to those around us to hear how we can improve our offering and making changes to do more or better for our current and future clients. This includes reaching out to new contacts with which to form relationships such as with agencies that make use of illustration. And time has been invested in learning new skills and software. 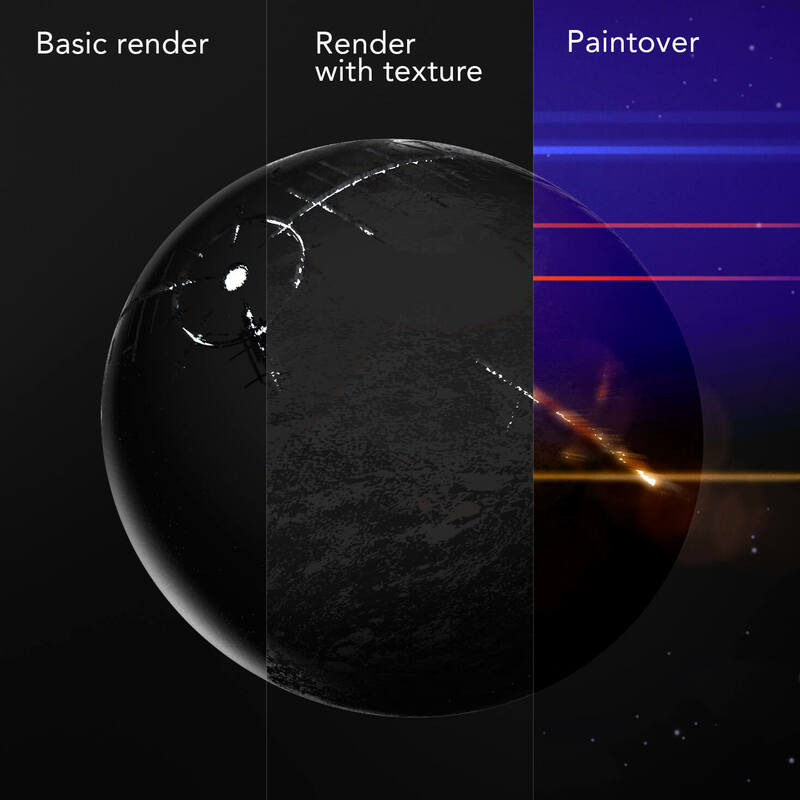 In particular new 3D skills have been developed to assist in making better assets for illustration and visualising concepts. An example is the artwork for this blog and you can see the basic process here. We have been able to capitalise on these new skills and have been incorporating the techniques into new projects such as this brand project. We’ll update on new year plans as 2017 progresses, but for now will mention: further developing 3D work, brushing up on painting skills, new pricing packages for retainer clients. 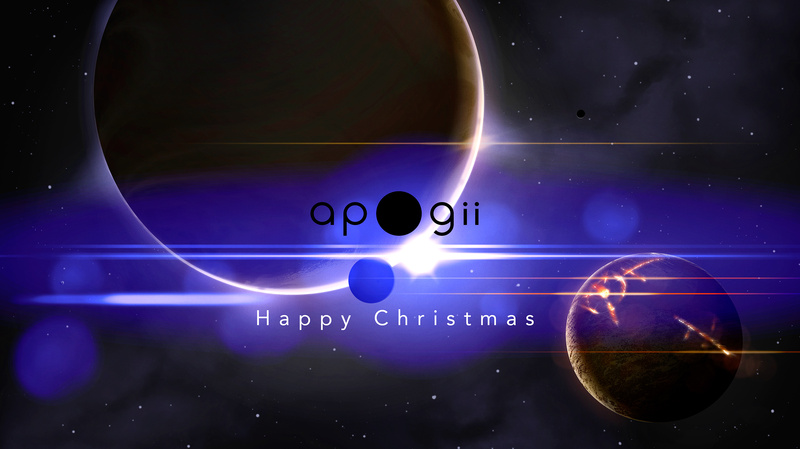 The aim for apogii in 2017 is to raise visual work to apogee (the highest point of an orbit – see this post for explanation). 584 million miles in a year. What are you most proud of in the 2016th cycle since Jesus was born and what are your plans for the 2017th? Let us know in the comments below or make contact with us. And if I don’t hear from you have a very happy Christmas.